Our Technicians have diverse experience when it comes to data center protocols. We understand the critical importance of data centers and our Technicians move promptly to help maintain the HVAC system. Fortune 500 companies utilize Performance Air Service to maintain their Data Centers. 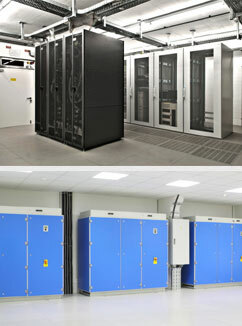 We maintain over 300,000 square feet of data center space. 350 Mathew Street, Santa Clara, CA 95050 • CA Lic. 861331 • Copyright © 2014 Performance Air Service, Inc. All rights reserved.